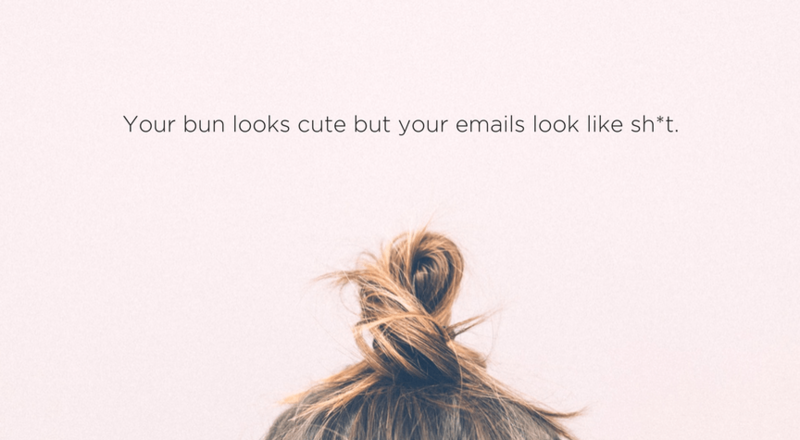 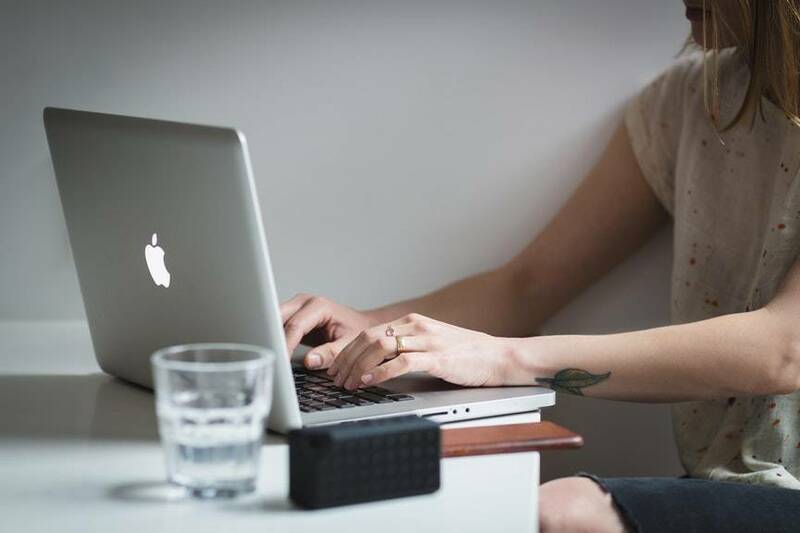 Do Your Emails Look Like Sh*t? 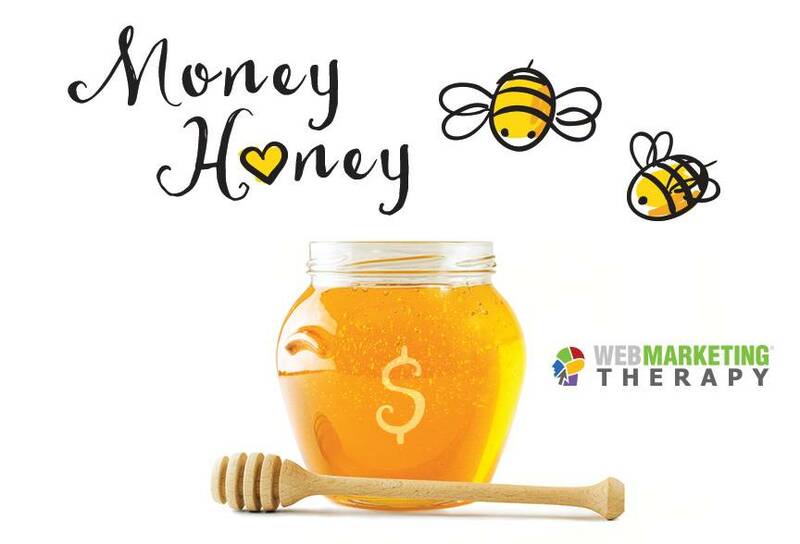 Build Marketing Buzz and Make More Money Honey! 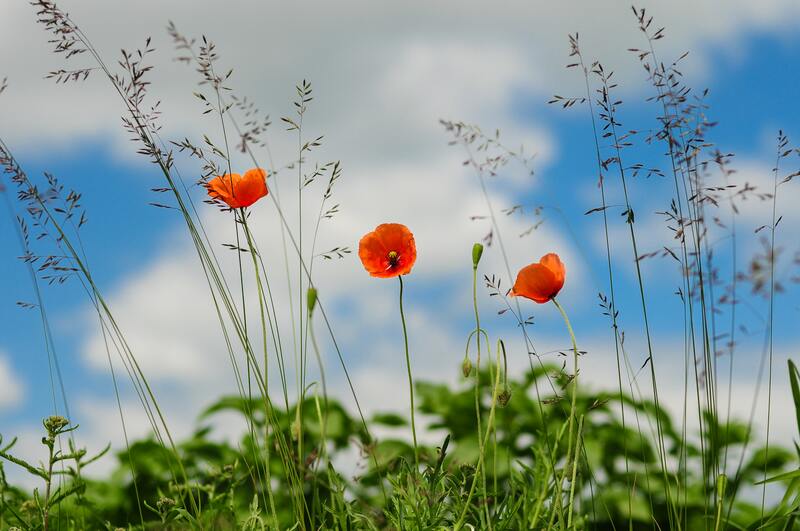 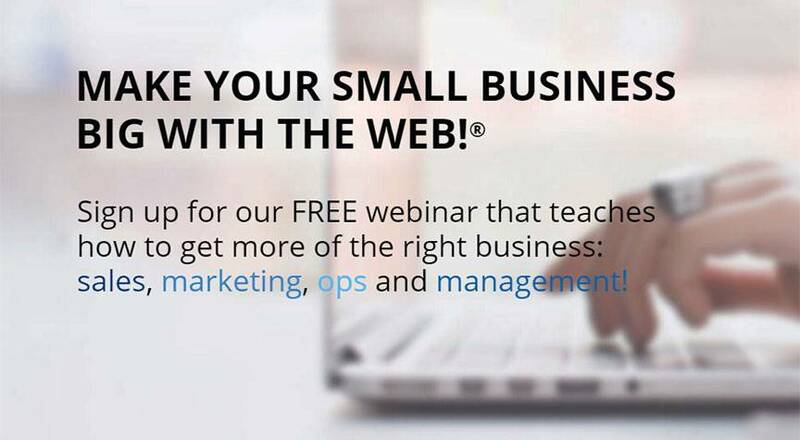 Make Your Small Business BIG with the Web!